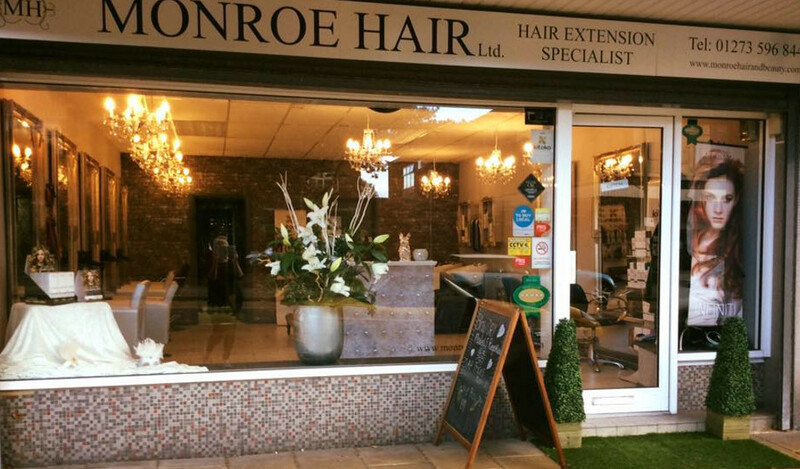 Monroe Hair & Beauty is a luxury salon based in West Sussex, specialising in the finest quality hair extensions, beauty treatments and cosmetic procedures. We have built up a large, loyal client base including many celebrities, and are renowned for our luxury hair extensions and quality service. Our skills and expertise have had us featured in many magazine and newspaper editorials, as well as TV appearances. 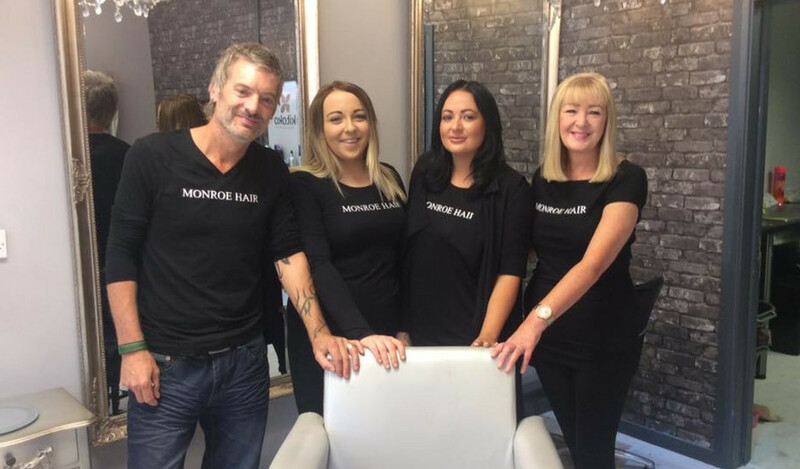 The team at Monroe are expertly trained, we will recommend a cut, colour and beauty service that will suit your face shape, complexion and everyday lifestyle, so we can achieve the best results for you. 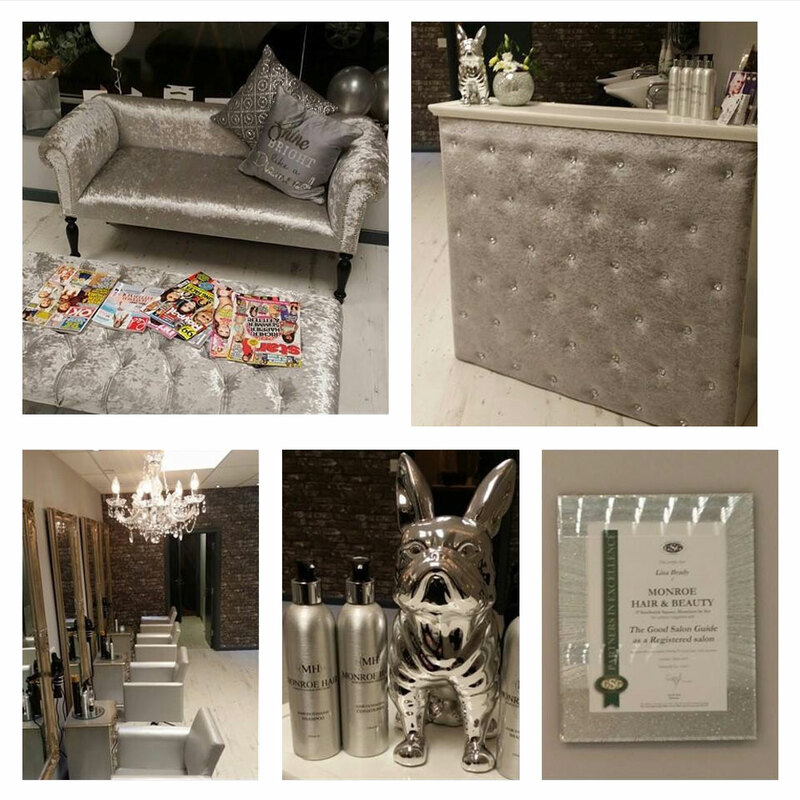 We have our own product range exclusive to Monroe Hair & Beauty, which has taken lots of research and perfecting! This knowledge allows us to recommend the best aftercare products and tools to take away with you. Come in and say hello to our friendly and welcoming team! Highly recommend to anyone who wants gorgeous glamorous hair! I certify that this review is based on my personal experience of Monroe Hair & Beauty and is my opinion. I have no business or personal link with Monroe Hair & Beauty and have not been offered payment to write this review. By providing these comments you give Good Salon Guide permission to review and publish this information. Good Salon Guide reserve the right to edit comments for length, spelling or clarity where appropriate. As part of this appointment request Good Salon Guide will record your name, email address, telephone number and appointment details. This information will be passed to Monroe Hair & Beauty by email, through the Good Salon Guide app and over the telephone. This data will not be shared with any other companies and we will manage your data in line with your preferences below.